“SLĀV” was billed as “a theatrical odyssey based on slave songs,” and was directed by Robert Lepage and starred Betty Bonifassi, both white artists. 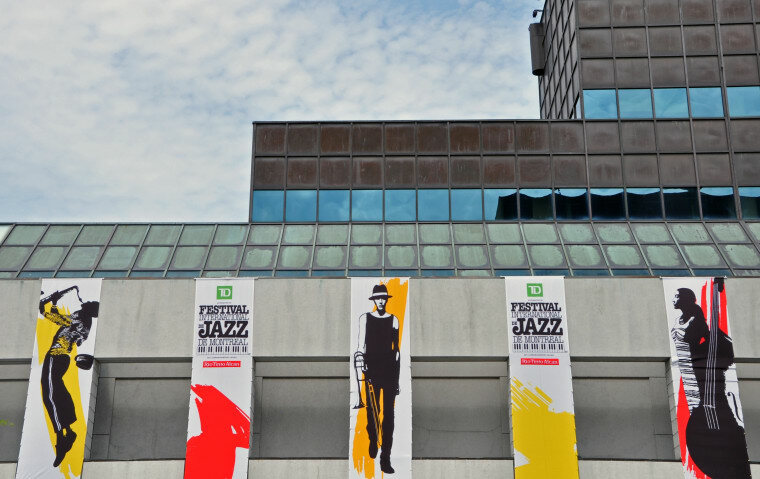 The Montreal International Jazz Festival has cancelled "SLĀV," a theater performance based on the music of blacks slaves, The Montreal Gazette reports. Directed by Robert Lepage and starring Betty Bonifassi, both white artists, the show prompted controversy and sustained protests (the cast of "SLĀV" were also predominantly white). “Since the beginning of SLĀV performances, the festival team has been shaken and strongly affected by all the comments received,” the festival said in a statement to the Gazette. “We would like to apologize to those who were hurt. It was not our intention at all.” The show had sold out through its run to July 14. Refunds will be available to ticket holders. On Tuesday, musician Moses Sumney announced he would be pulling out of the festival due to the show. "I knew that I could not present my music at this same festival in good conscience," The festival had defended "SLĀV" in a statement last Wednesday, prior to Sumney's cancellation. “Before subjecting them to trial by public opinion, we firmly believe that we must wait and witness the show they will present to us all," the festival said according to the CBC.